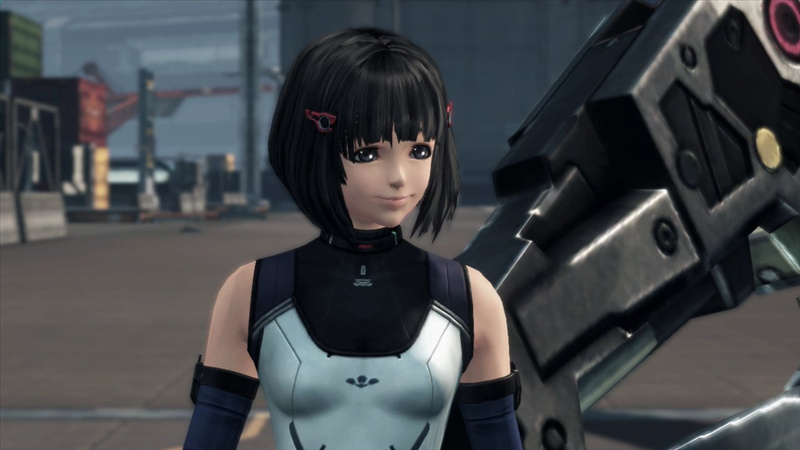 During today's Digital Event at E3 Nintendo has revealed that Xenoblade Chronicles X will arrive on Western Wii U consoles this Holiday season - December 4th, to be exact. 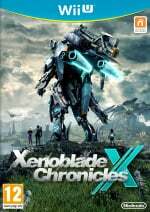 Monolith Soft's RPG epic is already available in Japan and offers hours of mech-based questing and some of the most impressive visuals yet seen on Nintendo's console. During the E3 event, a new trailer was revealed which shows a bit more of the game. Will this be on your Christmas list? Let us know with a comment. December 4th*, folks. Mark it with a big red "X" on your calendars (or a sleek turquoise one.). *UNSPECIFIED DATE if you're an Euro. Hooray! Really Nintendo we have to wait that long , I thought I would never say this thank goodness for PS4 ..
Looks like Christmas will be pretty merry! This and Star Fox are all that kept me going through that Direct. That and the dumb Mario Party clone were the only really disappointing things for me. This and Starfox were the only things in the presentation that I was interested in, unfortunately. Fortunately, they both look INCREDIBLE. I know @rjejr is happy about the release date. I don't know about anyone else, but with this game I'm really feeling it. I don't know if I should buy this on release day and play it immediately or wait until Christmas. @Pokefanmum82 - Yeah, wasn't that like in BIG NUMBERS on the screen? 12/4/2015. Yoshi was October 15, 2015, then Super Mario Maker was 11th of September 2015 b/c they were afraid to write Sept 11, 2015 and insult the memory of 9/11. And nobody will ever convince me otherwise, nobody in the history of videogames has written a release date as Xth of month. @Samuel-Flutter - I'd say that was a highlight for me, yes. Possibly the only 1. Poor poor Wii U, pushed aside for NX too soon. Now I'm even worried Zelda U has become Zelda NX. You can't ignore a game of that magnitude when you have a failing system, even if it's 18 months out you HAVE to show it. Muppets won't sell consoles. And is Starfox even dated? Thats either Dec 4, 2015 or April 12, 2015, and April is over. last three months of the year are going to KILL me. This game looks pretty good, but I would have much preferred some more unannounced games at E3. Well, I know already what my christmas gift is going to be! When I saw all the dates I just kept thinking how happy you'd be. Holiday 2015 is all they are saying for Star Fox. I've got so many unfinished and unplayed games, I'm happy to not be into big long RPG-style games so much anymore. This game sure looks solid, though. @aaronsullivan - I know, dates made me happy, all the rest not so much. Oh well, it's probably good if I can finish my dissertation first. The Wii games was not that brilliant in my opinion, so I hope this one is better. The story and graphics were nice but the side quests boring and senseless. I spent hours feeling that I was wasting my real life time. Three days after my birthday makes for a happy Lobster!